14 of 15 users found this review helpful. Was this review helpful? 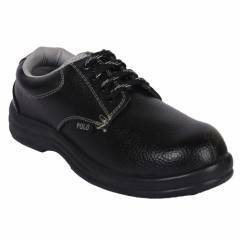 Very comfortable and sweat resistant.